Order ‘Barack, Inc.: Winning Business Lessons of the Obama Campaign’ by Barry Libert, available from Amazon.com by clicking on the book cover above! 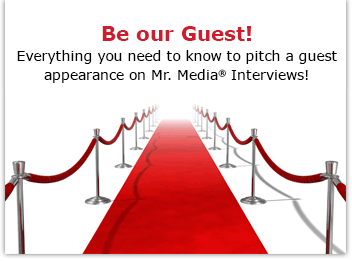 What was Barack Obama’s most pressing personal issue upon becoming President of the United States? After finding a good school for his daughters, he was apparently quite concerned with keeping his Blackberry. The new leader of the free world insisted upon staying connected with the digital masses—and a few close friends—who got him elected. It’s a good thing Obama hung on to his electronic gadget, too. The Daily Beast.com reports that the new Administration inherited a White House full of outdated computers. “It is kind of like going from an Xbox to an Atari,” Obama spokesman Bill Burton said. Barry Libert knows all about Barack Obama winning. 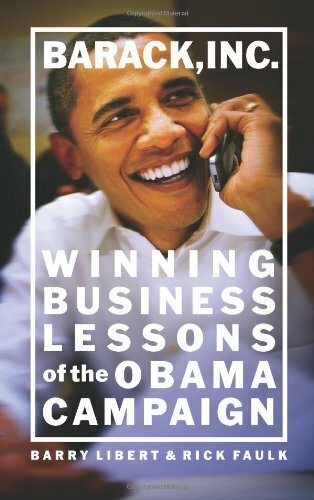 As the author of the new book, Barack, Inc.: Winning Business Lessons of the Obama Campaign, he and his co-author, Rick Faulk, studied the many ways that the Obama campaign put a beating on its competition in both the Democratic and Republican parties. And its willingness to use technology and the Internet is no small part of the story.